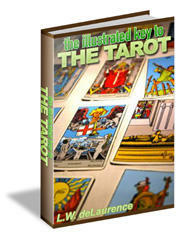 You can do a tarot reading that is centered on another person or subject. I call this the Other Reading. An Other Reading is appropriate whenever you are simply curious about someone or something that doesn't involve you directly. Other Readings are about someone, not for him or her. When a reading is for someone, that person writes the question and you simply help interpret the cards. Other Readings are fun and informative. They are also a good way to learn the tarot. When you use the cards for yourself, you only get to look at a limited set of problems -your own! Other Readings let you explore much more. Your first step is to decide on the subject of your reading. You can focus on just about anything - a person, animal, place, problem, or news event - as long as you identify the subject ahead of time. Usually it will be the central figure in a situation, but it doesn't have to be. Your subject can be a group entity, such as a marriage, family, team or neighborhood. 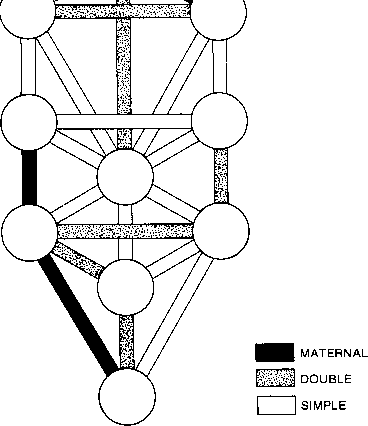 You can focus on a country or the Earth, but, for such large entities, the information will be very general. • Do I feel strong emotions when I think about this person in this situation? • Do I have a vested interest in this situation? • Do I desire a particular outcome in this situation? If your answer is yes to any of these questions, you should probably do a reading centered on yourself rather than an Other Reading. "What are the factors impacting Mr. or Ms. Candidate's chances to become the next president?" You can place a picture of your subject nearby to help you focus during your reading. An object that reminds you of your subject works well too. As you respond to the cards, remember that they refer to the other person, not you. However, don't be surprised if you see in the cards some interesting correspondences with your own life! In an Other Reading, you are seeing the situation from your own point of view. What you see in the cards may or may not be related to what the subject actually experiences. Even though an Other Reading focuses on someone else, there is still a lesson for you in the cards. Try to identify this lesson so you can apply it in your own life.